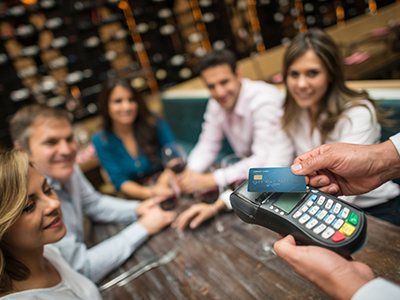 Simplify business purchases and earn rewards with your Business Rewards VISA credit card from Directions. Planning to use your Directions CU Visa® Debit or Credit Card while traveling? With Directions online account management option, you’re always able to access your most up-to-date account activity, whether you’re at home or on the go. 9.99% Annual Percentage Rate for purchases and cash advances. There is a 25-day grace period, calculated from the statement closing date to the payment due date, in which you can pay the New Purchases Balance and any unpaid finance charges on Cash Advances shown on the statement to avoid a finance charge. Call Directions Credit Union for more details. Credit disclosure is accurate as of 02/20/15 and is subject to change. To find out what may have changed, call us at (419) 841-9838 or 1-888-508-2228. Your Business Rewards VISA cards generates Rewards points you can use toward merchandise, gift cards or travel. Credit card points use the ScoreCard™ system. 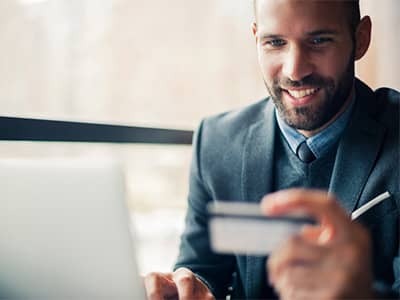 Combine your earned Reward Points from all of your Directions VISA debit card(s) and VISA credit card(s) for greater reward options with more redemption power. Report VISA card loss or theft to 1-800-325-3678 or 1-800-VISA-911. Protect your Directions Credit Union credit card with Verified by VISA. By creating a unique password for your credit card, Verified by VISA helps ensure that only you can use your VISA card to buy online. It takes just a few minutes to activate. Register your card or learn more about Verified by VISA. 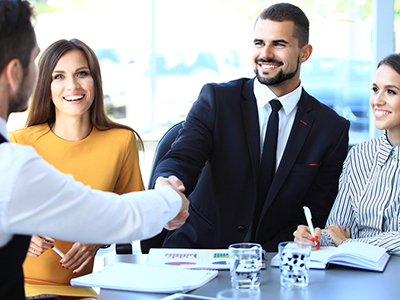 Directions Term Business Loans can help you purchase new equipment, meet other operational needs such as financing an acquisition, funding an expansion, refinancing another business loan, and more. Our term loans are repaid in monthly installments. 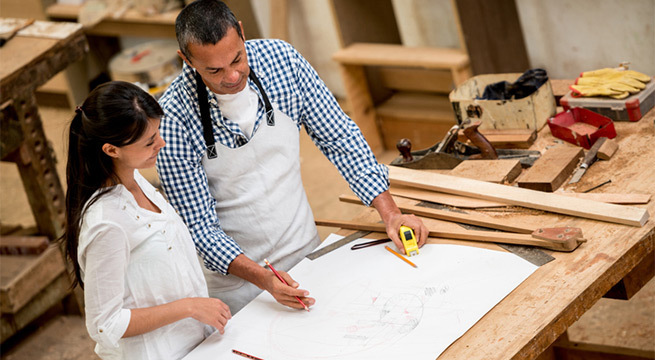 Loan lengths are flexible and customizable to your needs.